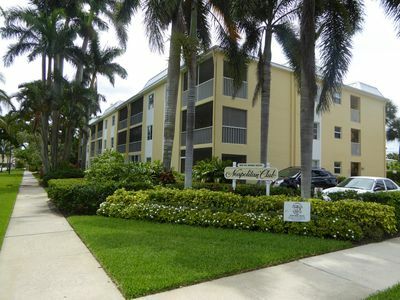 Enjoy this resort style golf community in a 1st floor 2 bedroom/2 bath unit with walk-out covered lanai. 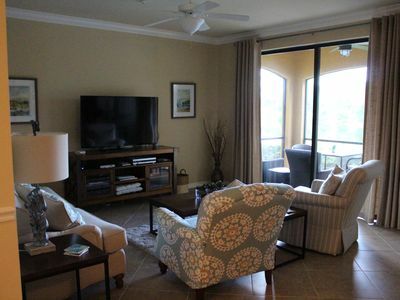 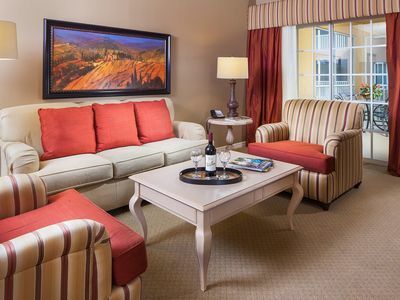 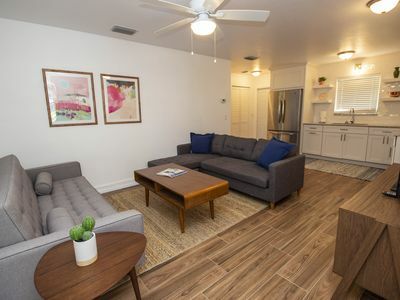 This condo is fully furnished with all the comforts of home plus so much more! 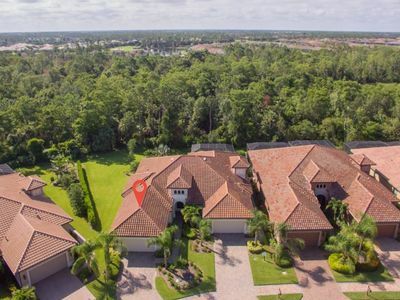 Bundled with golf, you will have unlimited access to this spectacular TPC golf course, which is within walking distance from this unit! 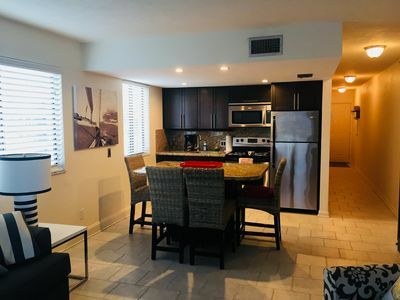 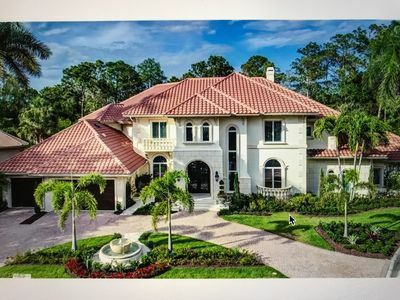 You will have full access to the clubhouse, fitness center, tennis courts, basketball courts, bocce courts, resort pool with waterfalls, spa, open-air restaurant/bar, etc. 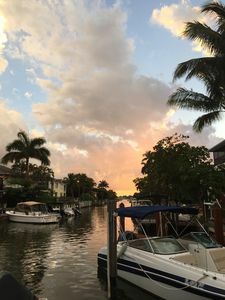 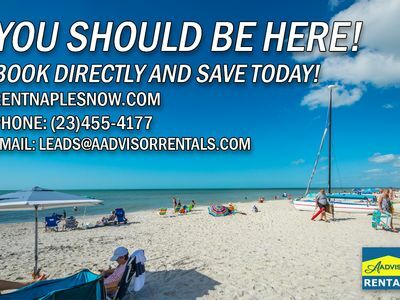 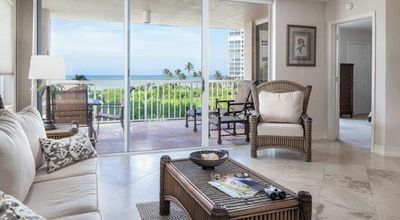 All this within just minutes of the excitement of downtown 5th Avenue and the beaches of Naples or Marco Island. 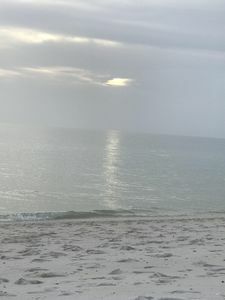 Walk to the best beach in Naples! 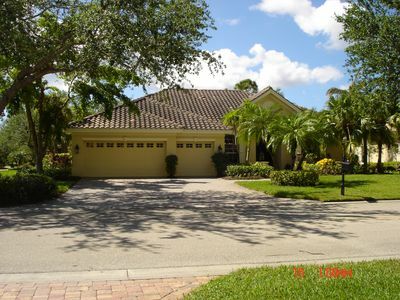 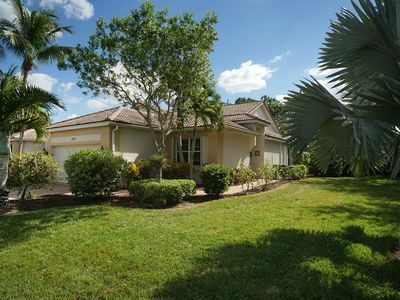 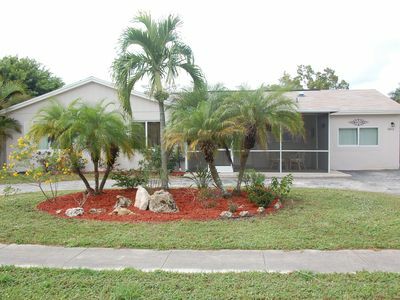 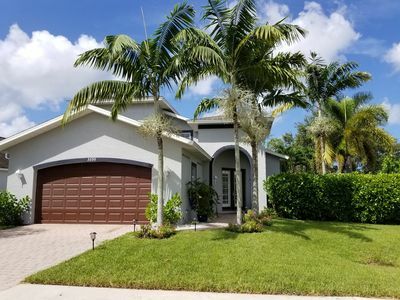 Welcome to the 4 Palms of Naples, a 3/2 single family home with hot tub & pool. 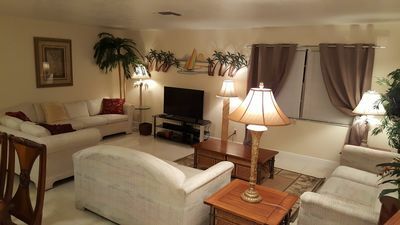 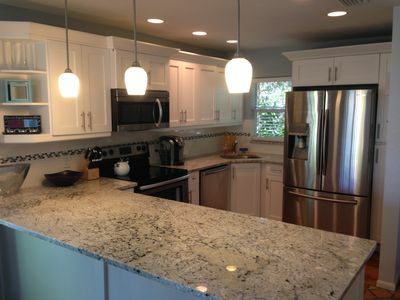 Totally Updated Beach Cottage-1.4 mi to beach! 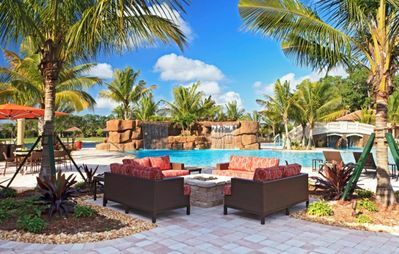 Private Yard & Beach Pass! 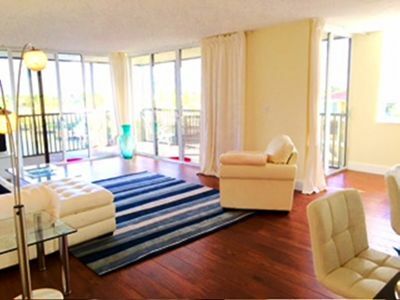 Elegant + Bright Suite in Olde Naples | Private Balcony/Terrace! 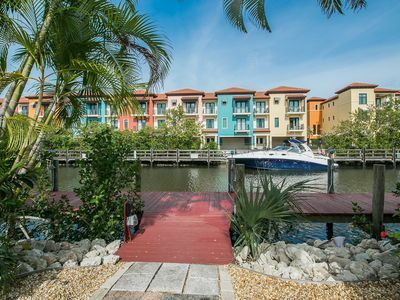 Dual Waterfront Views in Exclusive Aqualane Shores!